Sharing a mutual affinity for technical goods, DSPTCH and Japanese outerwear brand Descente have teamed up to create a new version of the bagmaker's popular Daypack in rugged Dyneema. 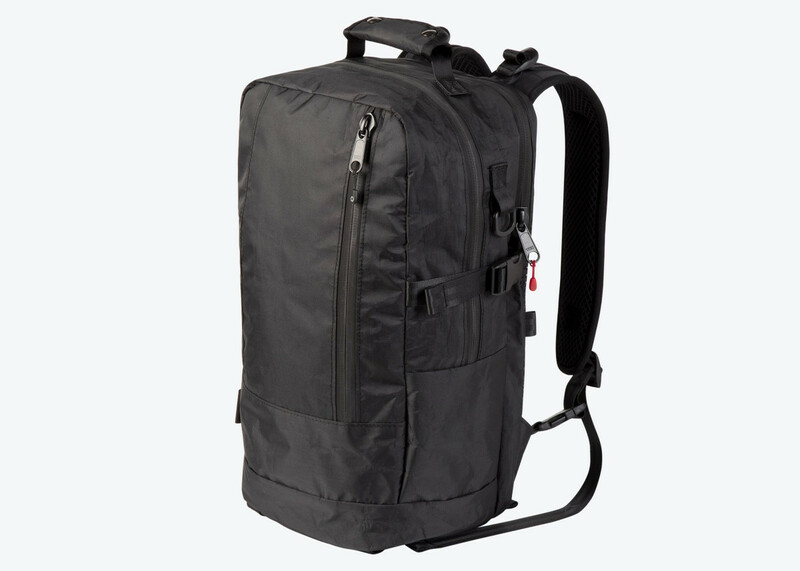 Perfect for travel, the new version keeps all the features and functionality of the original design intact while being further enhanced with all the technical attributes of Dyneema. The material allows for a lightweight yet incredibly strong shell that can also shield itself from the elements.